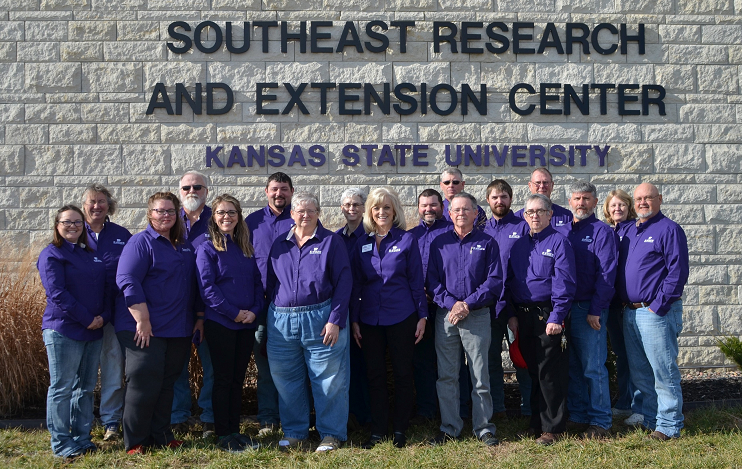 The Southeast Research-Extension Center, located in Parsons, Kansas, is a unit of K-State Research and Extension. We are located at 25092 Ness Rd. Parsons, Kansas . The programs and services of the Southeast Research-Extension Center are focused on the counties in the southeast corner of Kansas. These include: Allen, Anderson, Bourbon, Butler, Chautauqua, Cherokee, Coffey, Cowley, Crawford, Elk, Franklin, Greenwood, Harper, Harvey, Kingman, Labette, Linn, Lyon, Miami, Montgomery, Neosho, Osage, Sedgwick, Sumner, Wilson, Woodson. To learn more visit our Counties and District page. 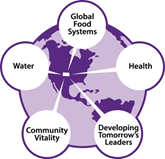 We contin ue to focus on addressing the five grand challenges: global food systems, water, health, developing tomorrow's leaders, and community vitality. Please explore this website for information. 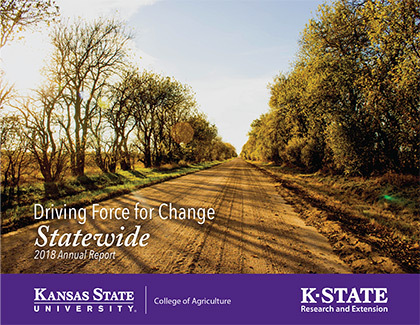 K-State Research and Extension represents nearly 130 years of agricultural research and more than 100 years of extension. This system connects the university to every county through locally based educators. The legacy of this work is felt today in the continuous improvements in the quality of life and standard of living enjoyed by Kansans.